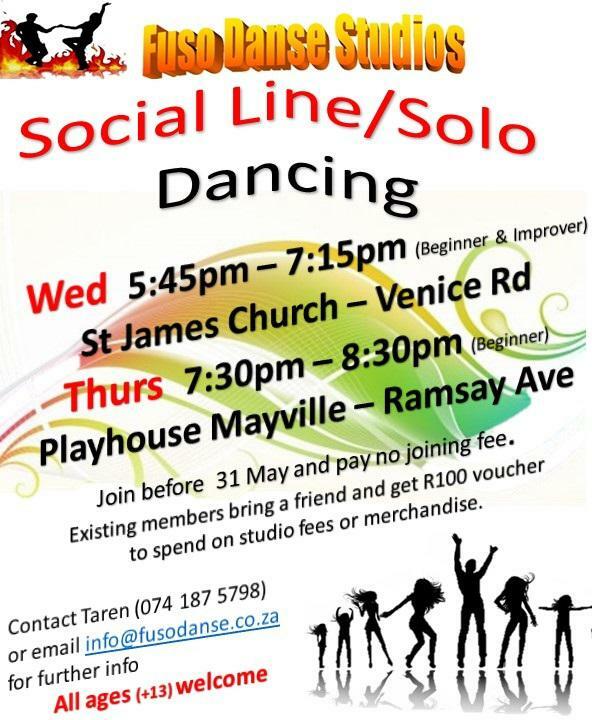 ​Join us every Wednesday, Thursday or Saturday for some fun and laughs in our weekly social dance classes. We teach line dance which includes styles from ballroom, latin, country, swing, hip hop and more. Great way to keep fit, meet new people and experience being part of one of the biggest social dance styles in the world. 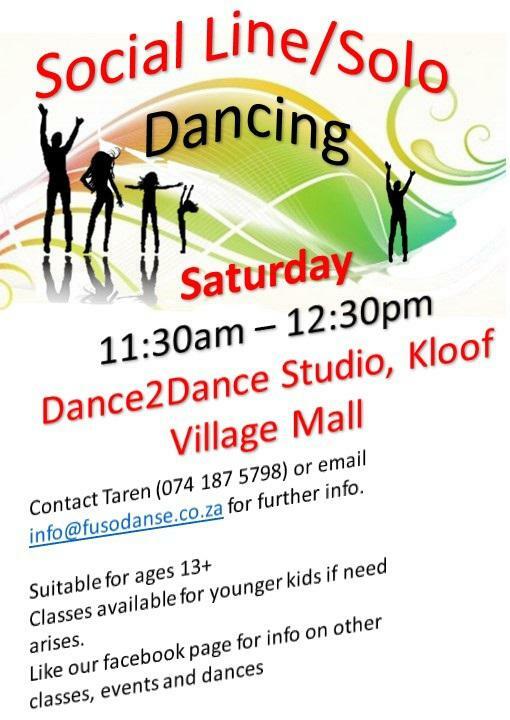 Classes available in Morningside (St James Church) and Berea (Playhouse Costume Hire) as well as Kloof (D2DI - Kloof Village Mall). tRip Vape Juice now on sale!